Four months have passed since Bea Smith's bold escape and ruthless murder of Brayden Holt. 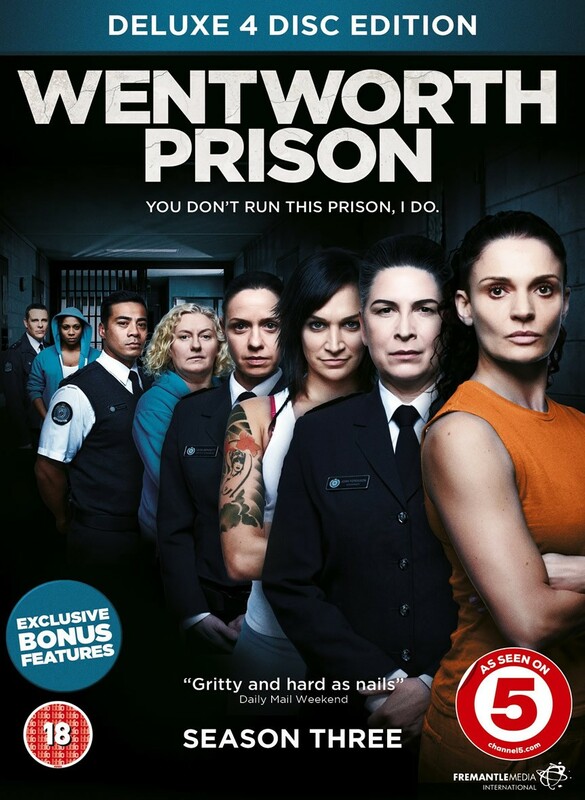 Having returned to Wentworth Correctional Centre following her successful campaign to kill Brayden, Bea has assumed the mantle of Top Dog, hailed by all - including Franky Doyle herself - as a worthy successor. But things are set to heat up with Joan 'The Freak' Ferguson realising Bea has played her, but she is determined to win the end game. Bea, meanwhile, has only one goal in mind and that is to bring The Freak down. To achieve this, she will need the help of the women and ultimately some of Ferguson's trusted officers. Unlikely alliances will form in season three which will have charring consequences. Three diverse and provocative new characters are introduced this season played by acclaimed actresses - Pia Miranda as inmate Jodie Spiteri; Libby Tanner as psychologist Bridget Westfall and Tammy MacIntosh as vigilante Karen Proctor. All three will impact the power play of the prison. Starring Danielle Cormack as Bea Smith, Nicole da Silva as Franky Doyle, Pamela Rabe as Joan Ferguson, Kate Atkinson as Vera Bennett, Celia Ireland as Liz Birdsworth, Shareena Clanton as Doreen Anderson, Katrina Milosevic as Sue 'Boomer' Jenkins, Aaron Jeffery as Matthew 'Fletch' Fletcher and Robbie Magasiva as Will Jackson. Supporting cast includes Socratis Otto as Maxine Conway, Georgia Chara as Jess Warner and Jacquie Brennan as Linda Miles.